You may have noticed that things have been quiet on the StoryMechs front since we completed our first adventure under the new brand. I thought it would be good to give you a little update. 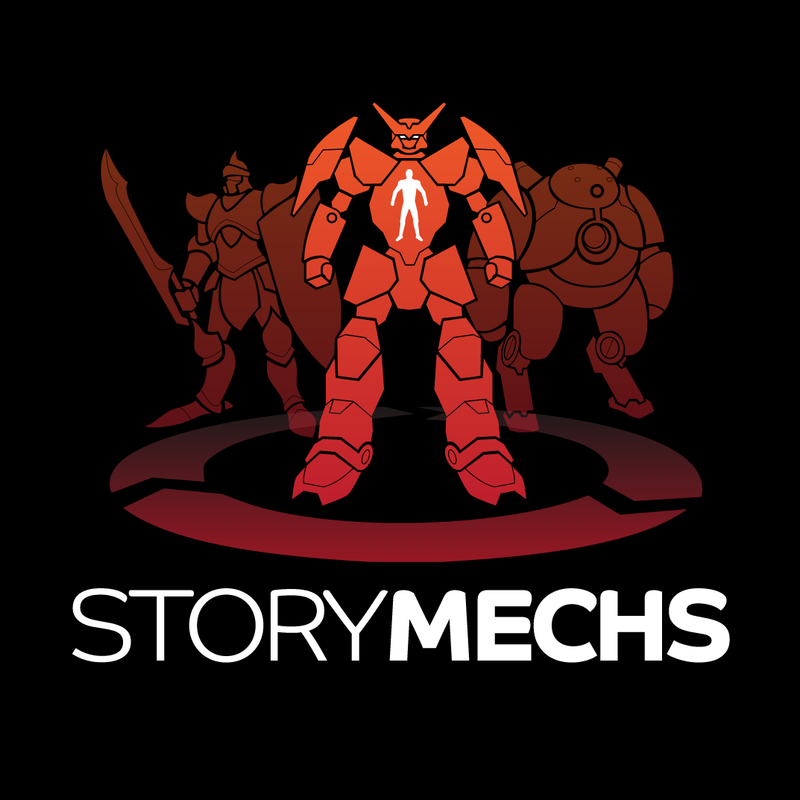 For those who haven’t been involved, StoryMechs is a project run by myself and Mr Mook, which provides adventure narratives that can be shaped by multiple users through a ‘play-by-crowd’ format. The project used to be called Tweet RPG, and has been running since 2011. Why have things gone quiet? The answer is simple: life. One of the big realisations we’ve had about running StoryMechs is that it’s a hobby and we’re happy with that. We’ve tried to take a business-like approach to it, but have ended up setting unobtainable goals which require too much from us. Don’t get me wrong, we want to have a level of professionalism with the project. It won’t be worth playing if the quality isn’t there. However, neither of us wants to compromise all the other stuff in life – family, friends, church, employment, voluntary work, etc – to make this happen. It isn’t worth it. Don’t worry, we will be bringing you more awesome adventures to shape with friends online. In fact, we have one almost fully prepped and ready to go. However, we have some format changes to implement, and those things take time. Right now, both of us have other things to focus on. We plan to take a more relaxed approach to StoryMechs than we have done, working it into the rest of our priorities in a realistic way. I have benefitted massively from turning my attention away from it for a while, as I’ve had time to work on Resolutions, my short story collection. Keep a look out for news on the next adventure, we hope to get back on this in the Autumn. Thanks for all your support.